A nightmare that is no longer futuristic. Governments have been warned for years these things pose a massive environmental problem, not only when they are being manufactured, installed, operated but when they come to the end of their useful life. 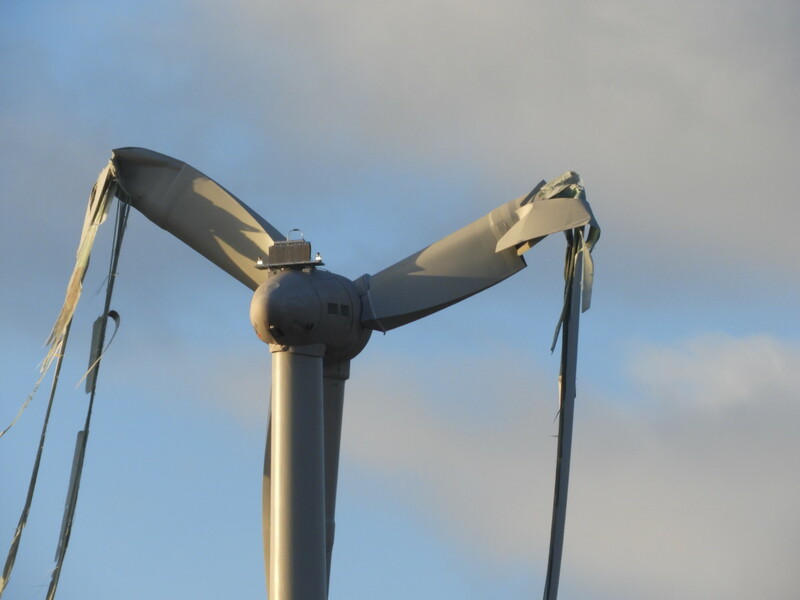 Of course they have also been asked what happens to broken blades in the meantime – the whole process of this industry is an environmental and health hazard – yet Governments continue to support it – financially and ideologically. Even if the companies have had to include in their applications a process of removal – NO truly detailed environmentally acceptable manner of disposal has been included. Even if they have set aside money for disposal it will never cover the cost of safe and environmental disposal. What are our ‘Leaders’ doing when they continue to support this industry now the moment of truth has arrived – NOTHING positive as usual. The UN needs to be held to account also because it was their stupid push to change the way we create our electrical needs without first considering how it could be achieved in the safest most economic and environmental manner. Yes this industry flourished because of stupidity and possible graft on the part of too many who should have known better. We have had a warning from China that other countries are not going to continue to accept other countries waste for disposal – what are we going to do then – here in Australia probably try and dump it all in our outback – where it may not be seen by those in the cities but will be gradually destroying our truly wonderful land. Wake up Canberra and all States to the damage being rort now and what environmental disasters you are heading up for our future. 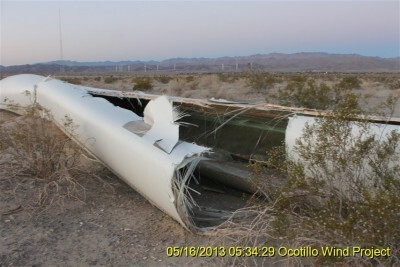 Disgusting news that wind developers couldn’t suppress before everyone figured it out. Just confirming the moral bankruptcy of the industry…..and still we hear nothing from the World Health Organisation. All enquiries re. missing noise guidelines meet with silence. Many rightly judge that their credibility is slipping to zero as a result. Why we’re politicos so dud as to make these policies, stupidity, groupthink or corruption. Probably some or all of these prompts.